ARE YOU BEING HARASSED BY CENTRAL CREDIT SERVICES? Central Credit Services is a debt collection agency based out of Jacksonville, Florida. This agency has faced allegations in the past. If you have been called by this number 1-904-724-1800 then you have potentially been contacted by Central Credit Services. Owing debt is very stressful on its own, and gets even worse when you have to deal with aggressive debt collectors harassing you about your payments. Sometimes it is difficult to get back on your feet after whatever event caused you to go into debt. This is nothing to be ashamed of, and you shouldn’t have to put up with harassment while you are trying to get your finances sorted out. There are many other Americans out there going through the exact same situation as you that just want the phone calls to stop. Using obscene language or yelling at you. Continuing to call you after you have given them the name and contact information of your attorney. Calling anyone aside from you or your spouse to collect your debt. Calling you multiple times per week. 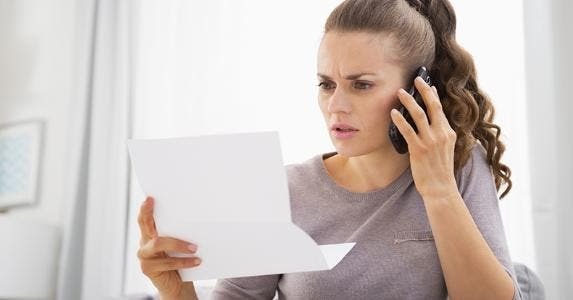 These are not the only legal rights you have protecting you from debt collector harassment. If you think that any of your rights may have been violated you should seek out a free consultation with an attorney as soon as possible. If you win a harassment case against a collection agency, not only will they likely have to pay your attorney’s fees, but you could also be entitled to up to $1,000.